We’ve lost Tobe Hooper. He made his mark on cinema, but also had a career on the small screen. 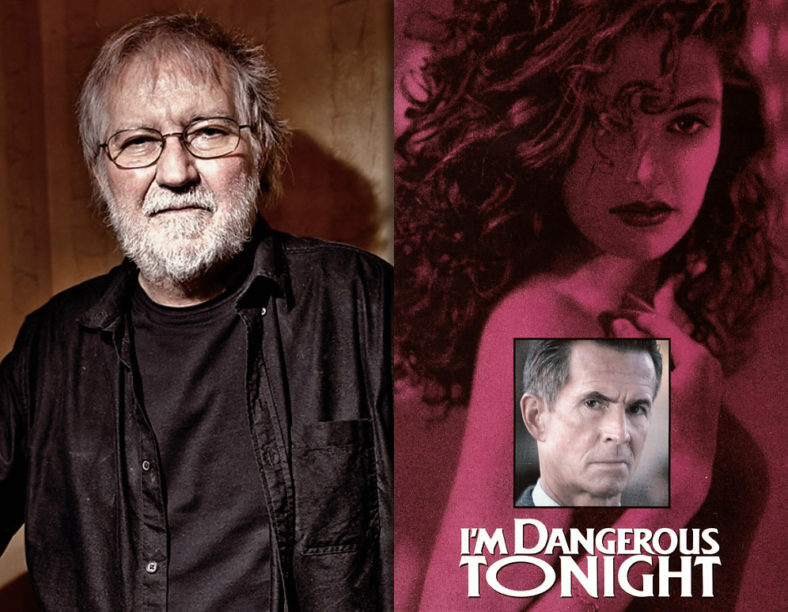 We remember his lesser-known TV-film, I’M DANGEROUS TONIGHT (1990), starring Mädchen Amick and Anthony Perkins, all about an ancient cloak that corrupts anyone who touches it. It was like CREEPSHOW for TV. 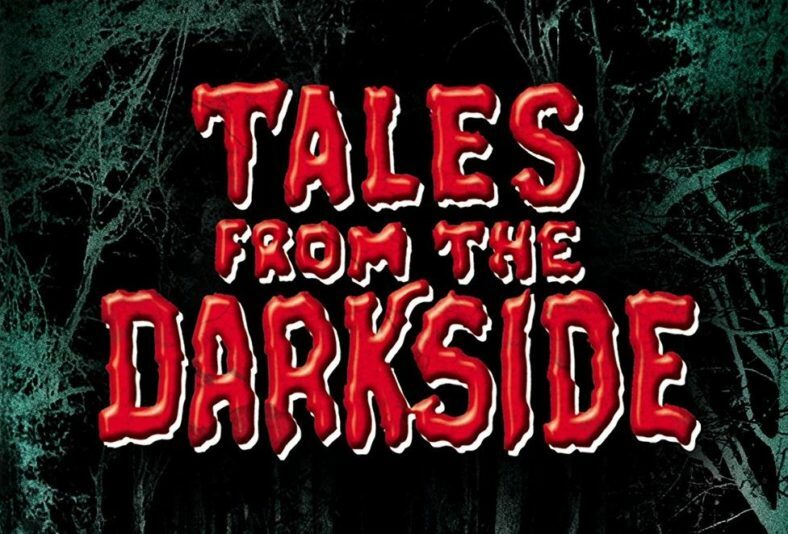 It was George A. Romero’s dark anthology series, TALES from the DARKSIDE, one of the best shows of its kind and a gift to eighties television. 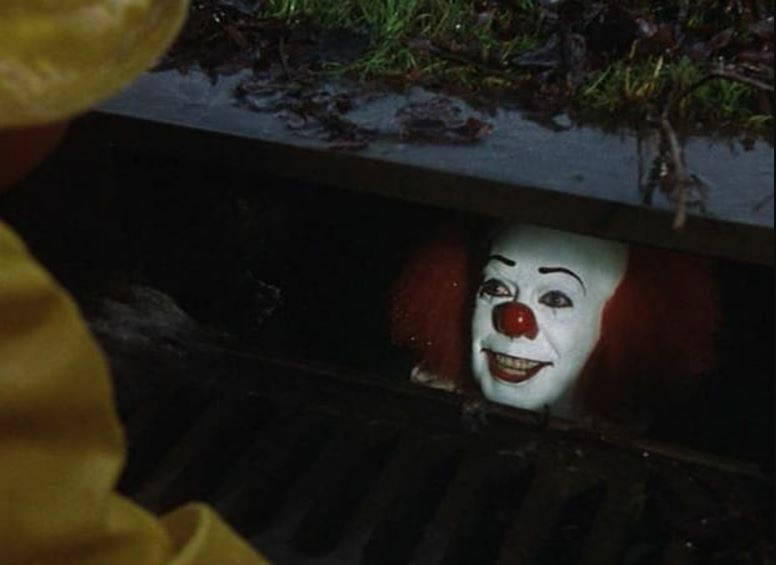 As we anticipate the big-screen adaptation of Stephen King’s IT, I thought I’d float a show about the 1990 mini-series (we all float down here). This one does many things well and scores high on the creep factor scale. Of course, we’re all dying to see how the new Pennywise stacks up against Tim Curry’s clown.